China insists there is no "arbitrary detention" and are no "re-education centres" in the Xinjiang region after a UN human rights committee raised concern over reported mass detentions of ethnic Uighurs. Beijing responded Monday to questions by the Committee on the Elimination of Racial Discrimination, which said Friday that it had received many credible reports that one million ethnic Uighurs in China are being held in what resembles a "massive internment camp that is shrouded in secrecy." Hu Lianhe, deputy director general of the United Front Work Department of the CPC Central Committee, said Monday that authorities in the far western Xinjiang region were protecting the full rights of all citizens equally. Hu told the committee "there is no arbitrary detention ... there are no such things as re-education centres." 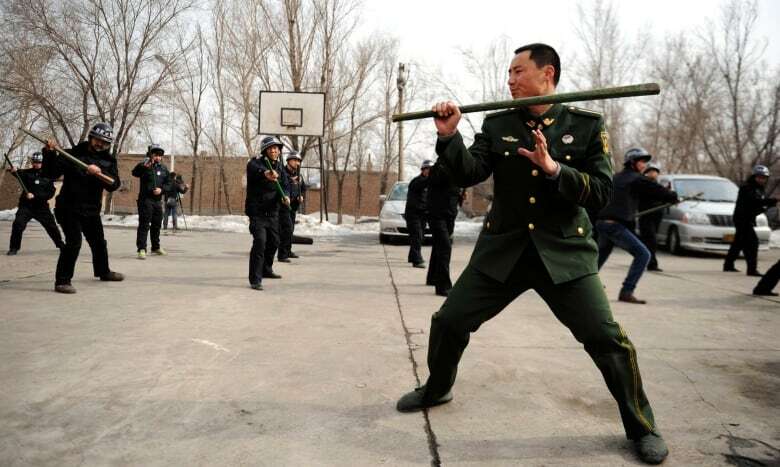 He said Xinjiang provides convicted criminals with skills to reintegrate themselves at "vocational education and employment training centres." McDougall said she wasn't convinced by China's "flat denial" of the detention figures. She said China "didn't quite deny" that re-education programs are taking place. "You said that was false, the one million. Well, how many were there? Please tell me," she said. "And what were the laws on which they were detained, the specific provisions?" 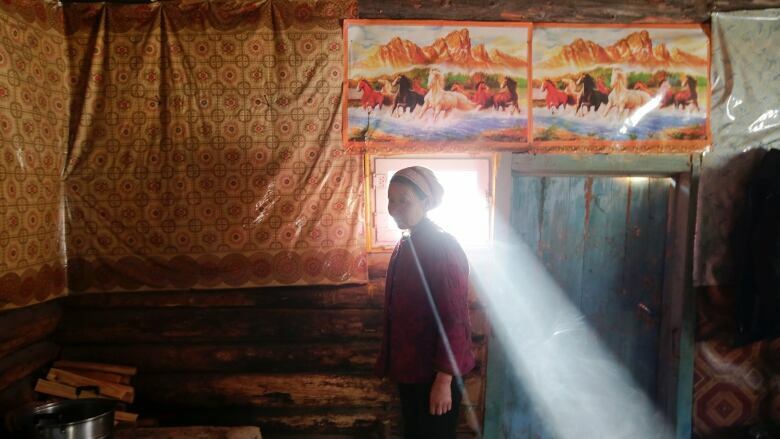 In recent months, monitoring groups and eyewitnesses say Uighurs have been summoned from abroad and across China and sent into detention and indoctrination centres. 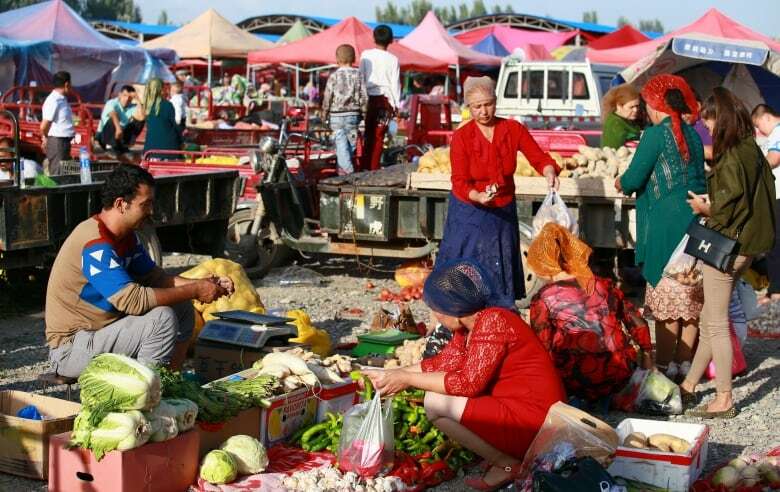 There are roughly 10 million Uighurs in China, making up a tiny proportion of the country's nearly 1.4 billion people. There has never been an insurgency that could challenge the central government's authority.